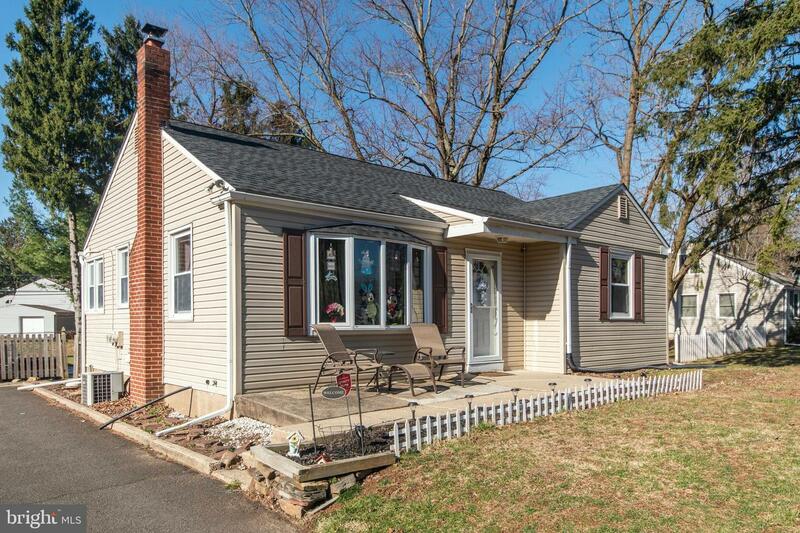 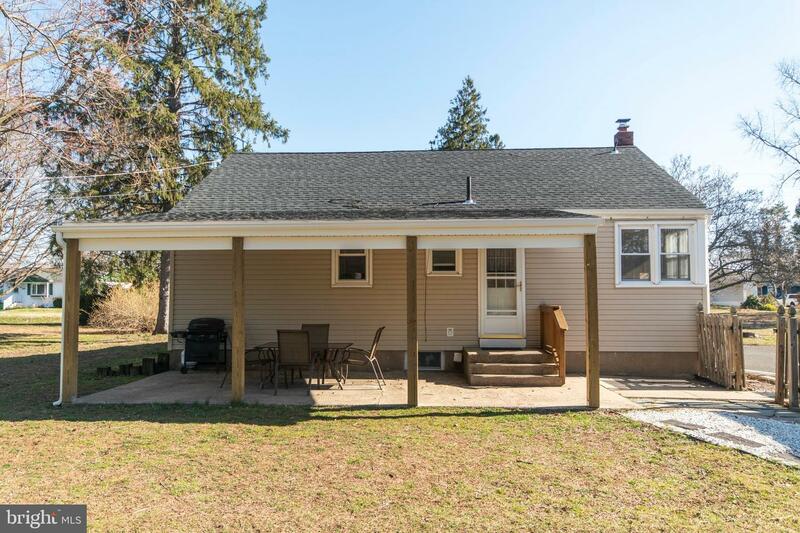 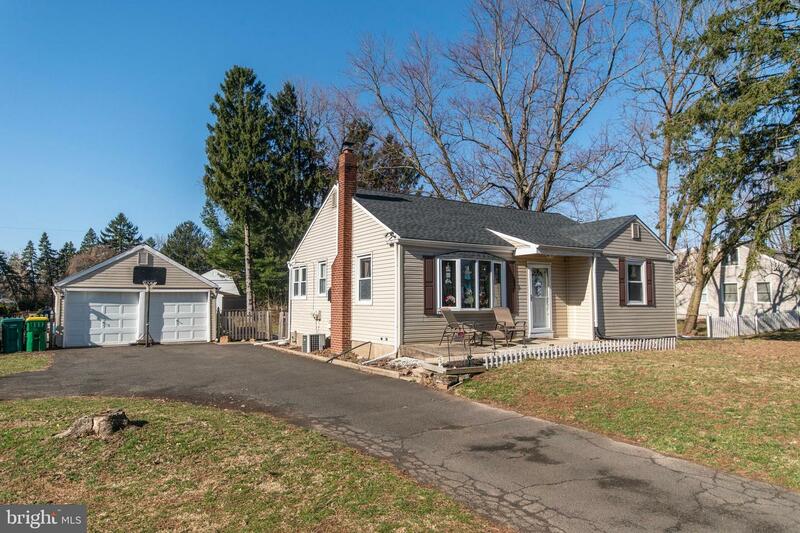 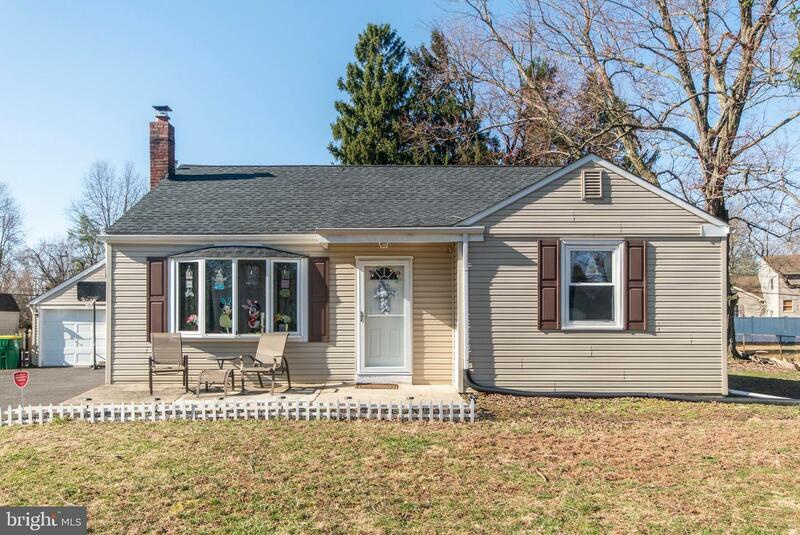 This absolutely charming and cozy ranch home is just what you~ve been waiting for! 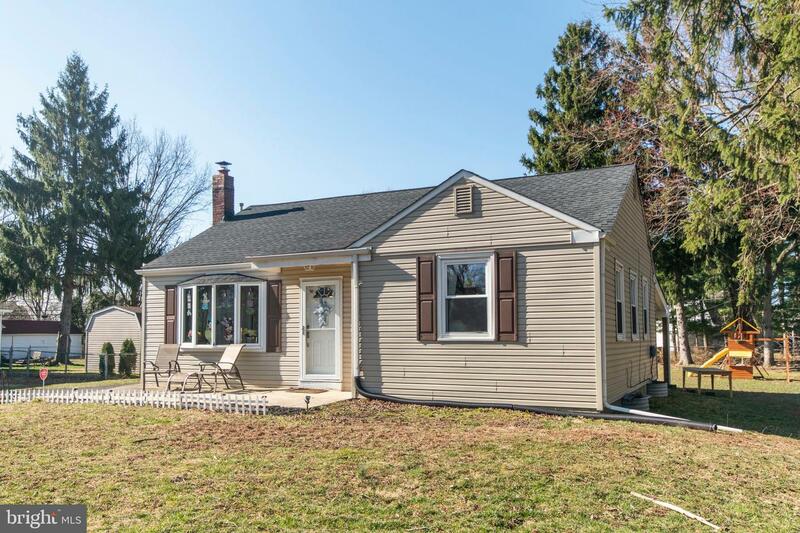 Centrally located between Horsham and Hatboro, you~ll have all the essential stores, shopping, schools and dining within minutes from home. 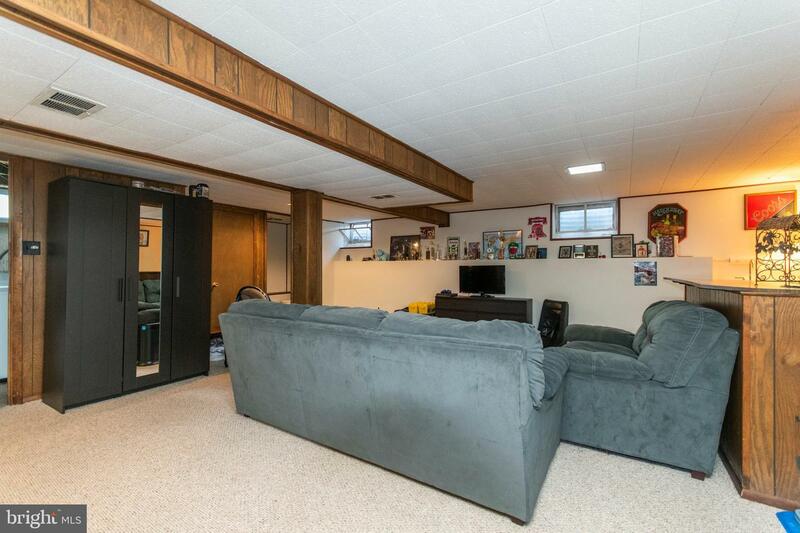 As you pull up, you~ll immediately be impressed by the detached 2 car garage complete with electric and storage loft. 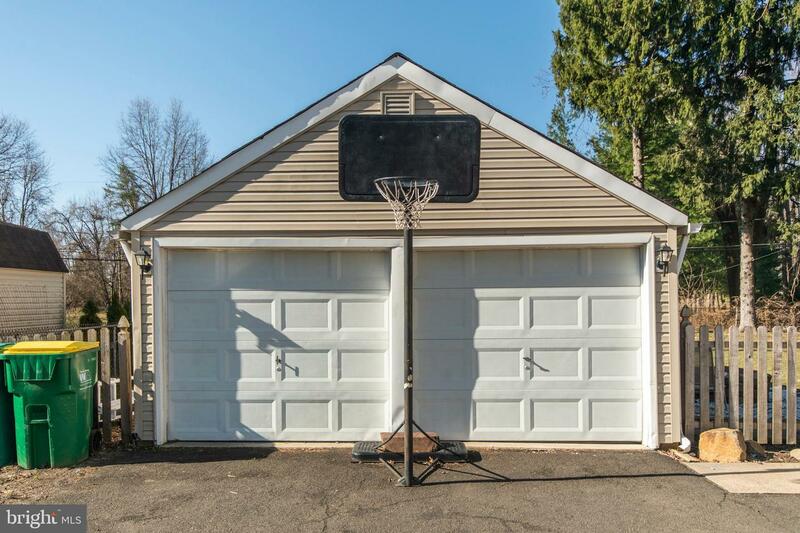 So whether you are a car buff, hobbyist or you just need a good place to park and store extra items, you will definitely appreciate this extra space. 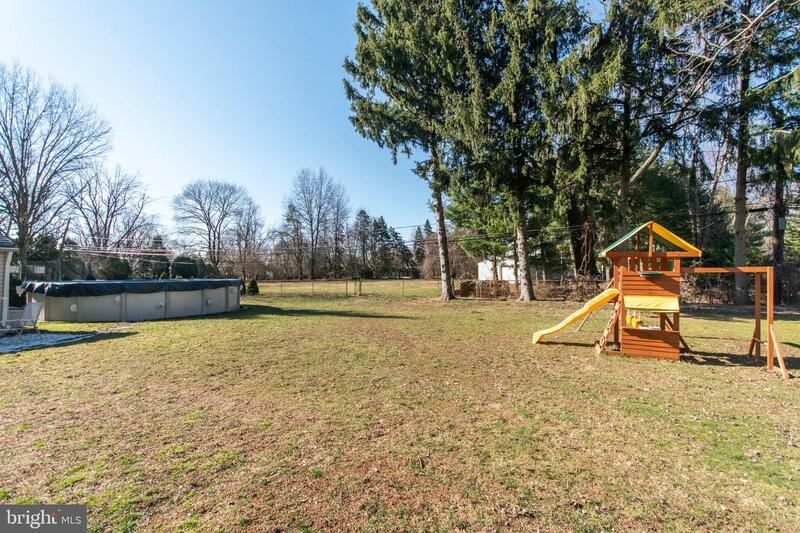 Out back, you~ll enjoy the large level yard complete with an above ground pool, new swing set and newly covered porch, perfect for enjoying outside without all the elements. 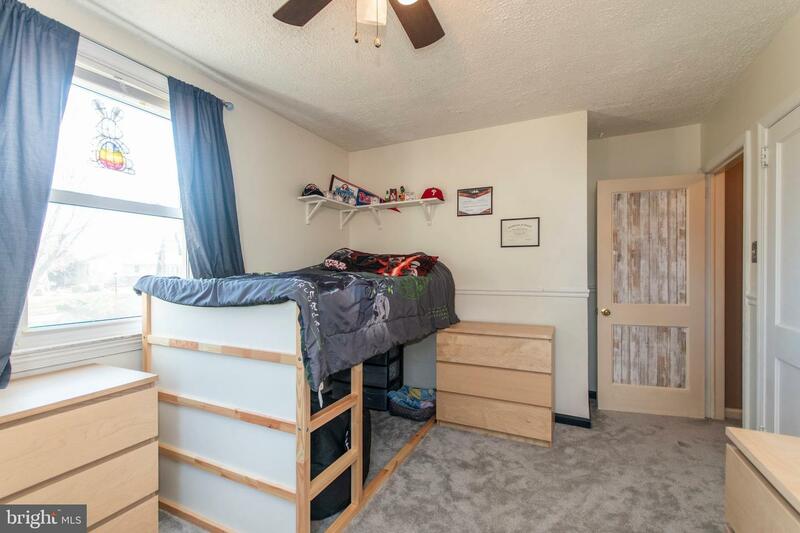 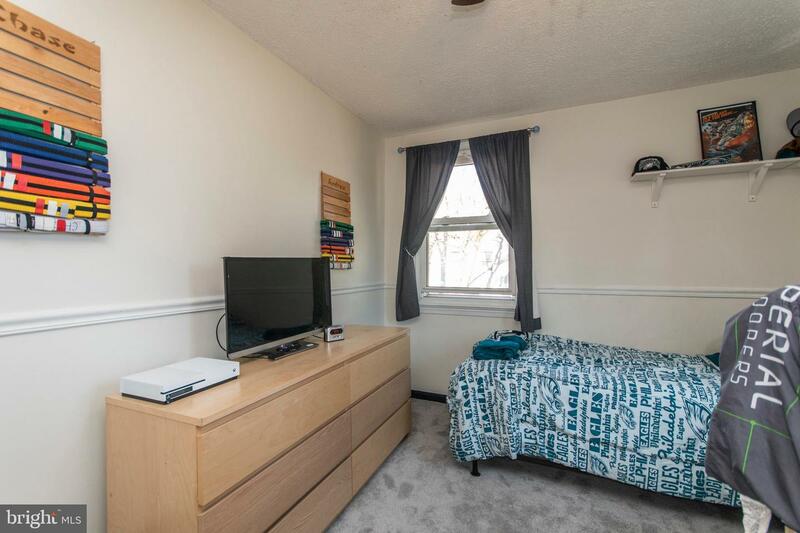 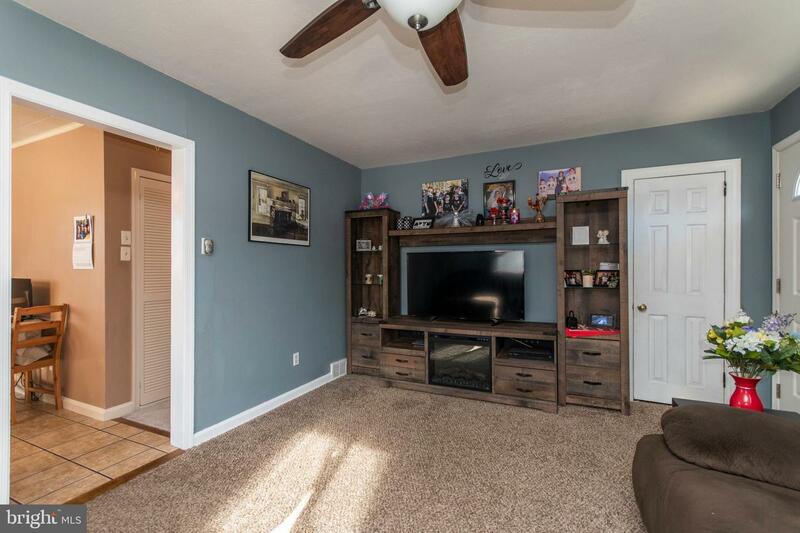 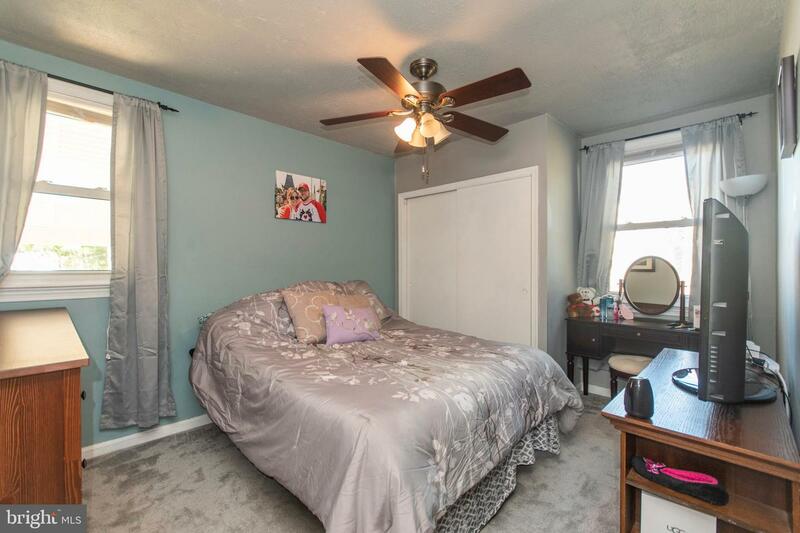 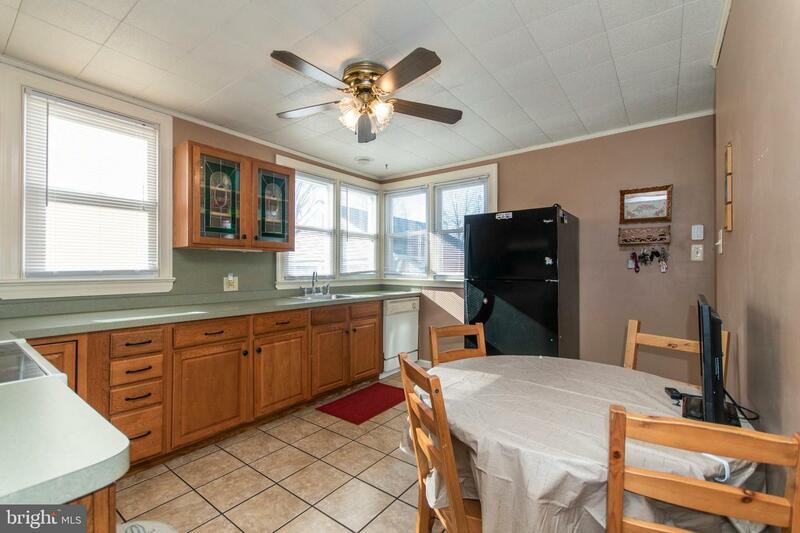 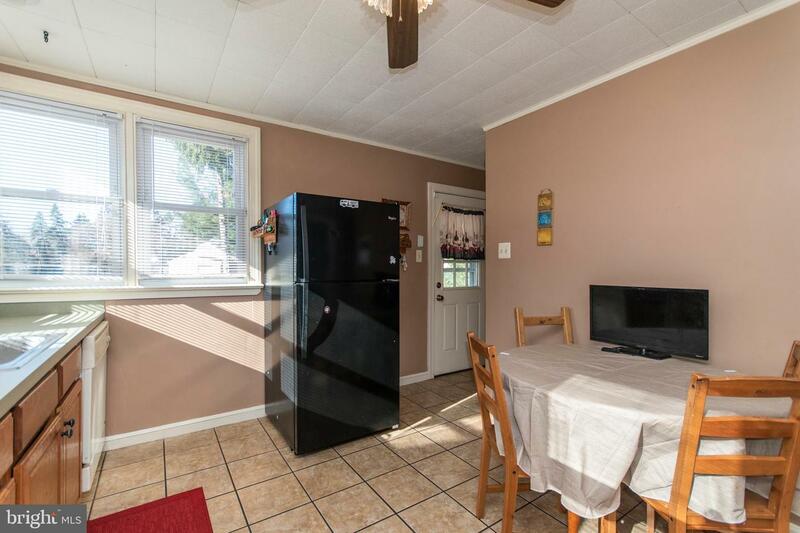 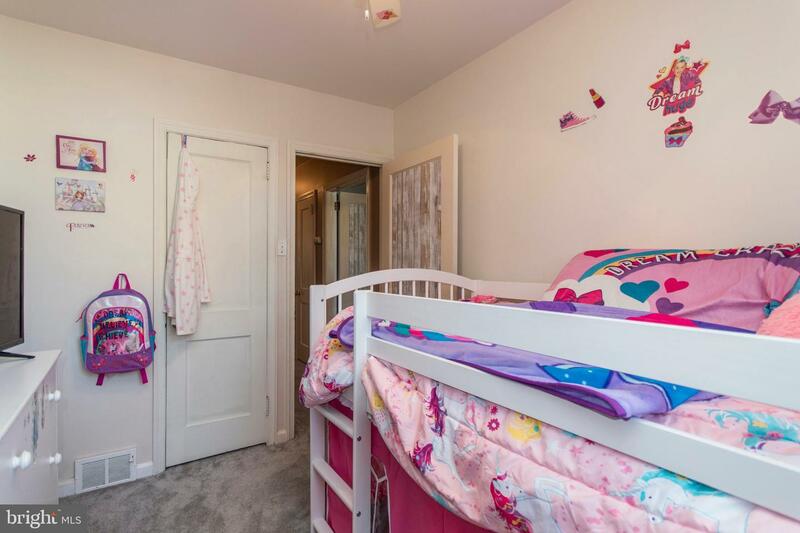 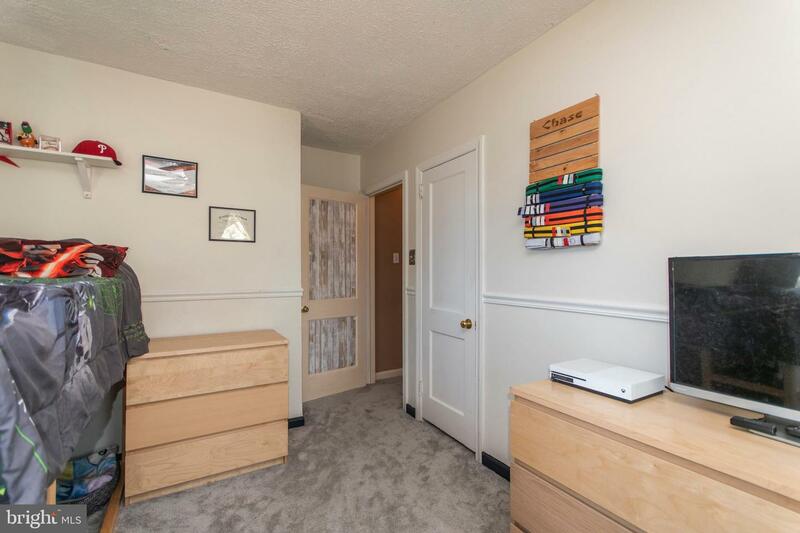 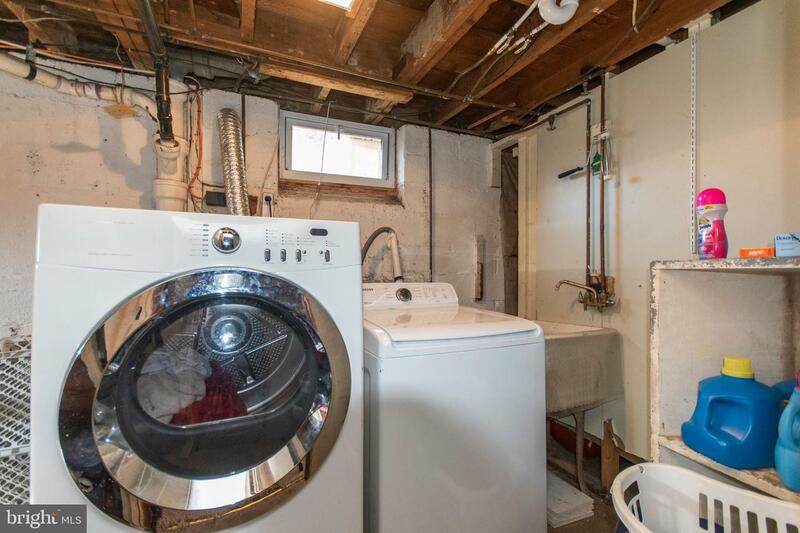 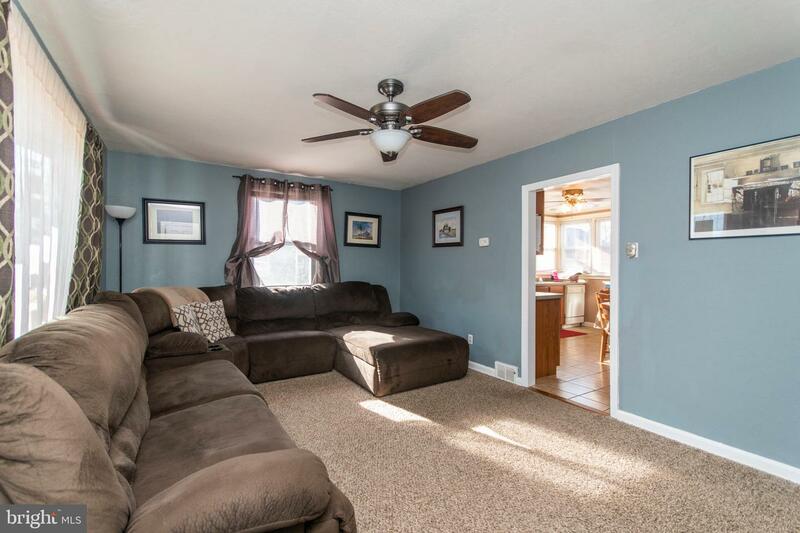 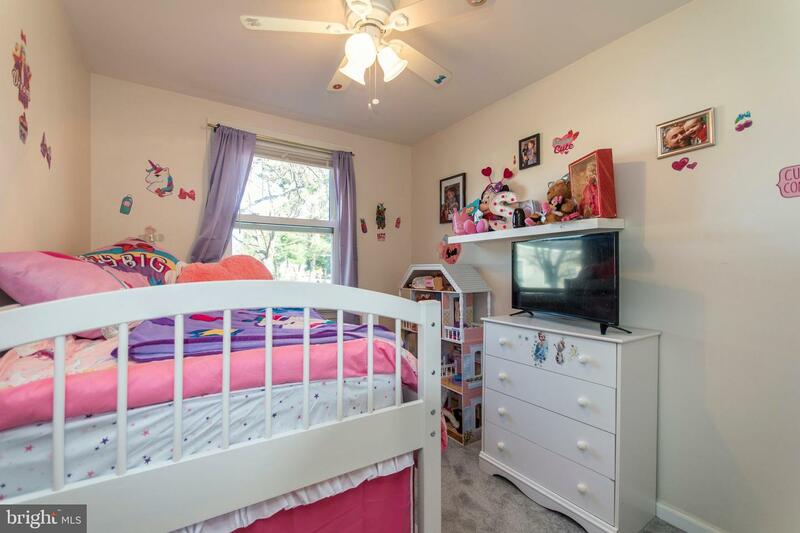 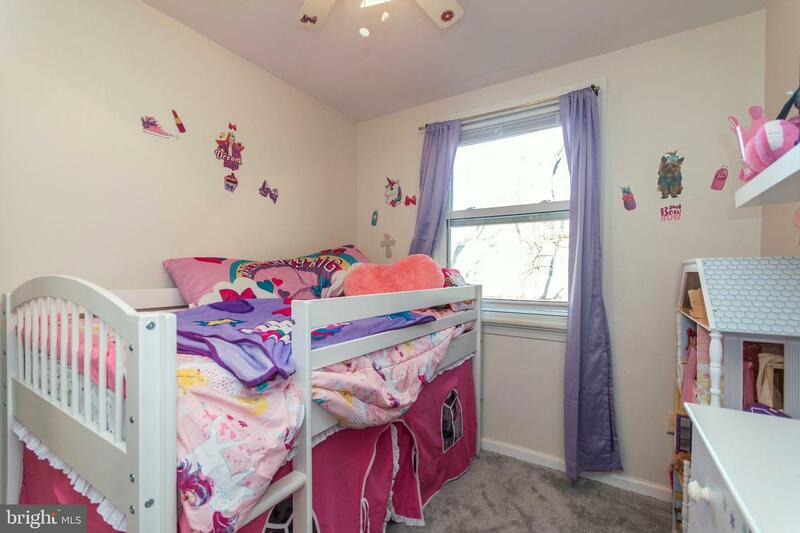 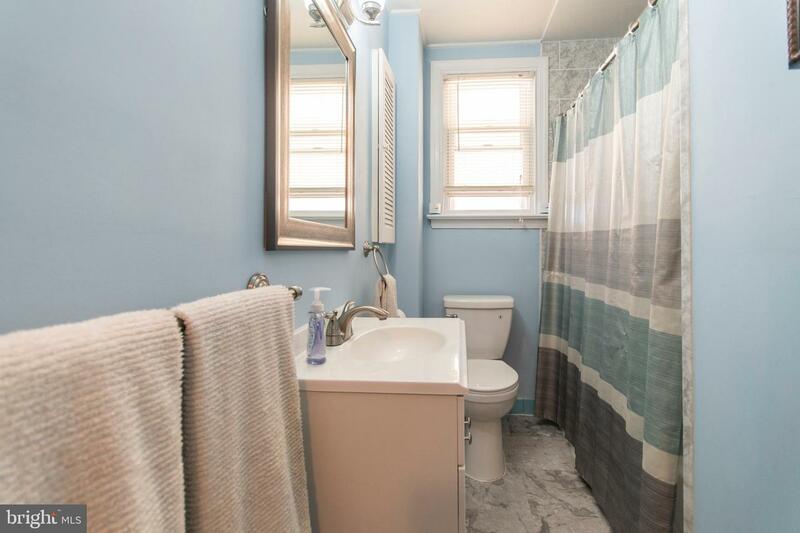 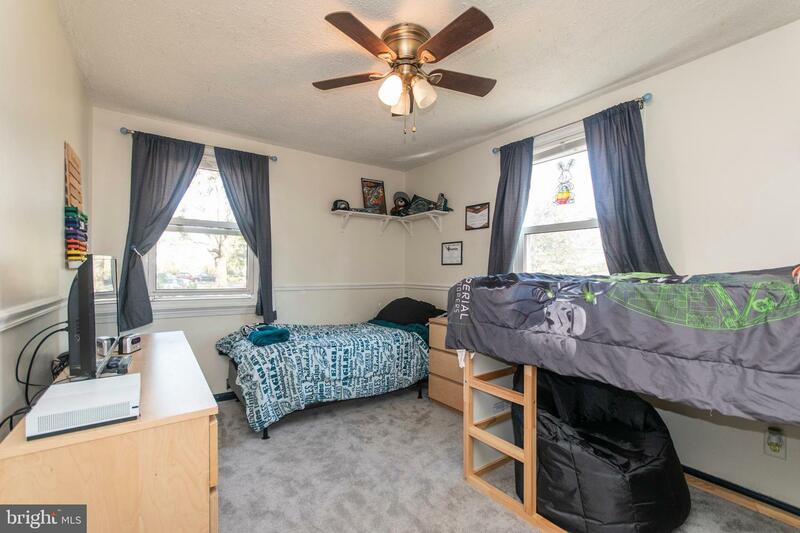 Inside, all 3 bedrooms and hallway have been newly carpeted and the full bath freshly updated with deep soaking tub and easy to clean surround. 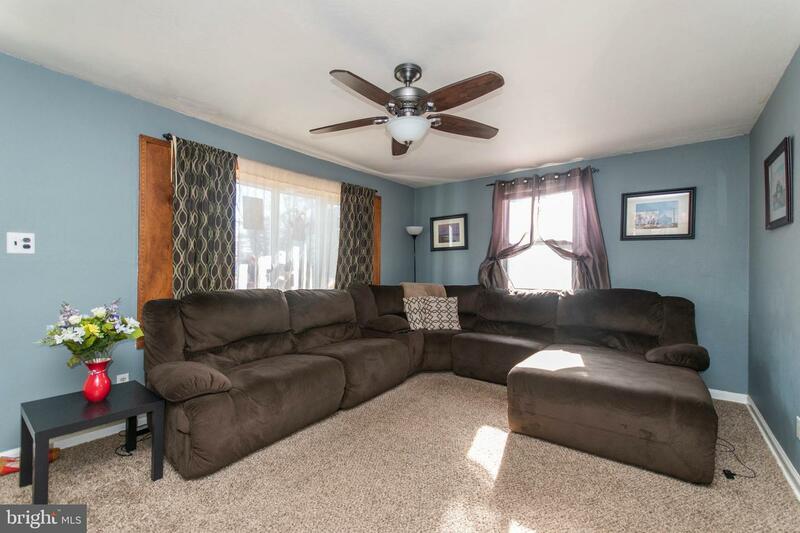 The large living room features plush, neutral carpeting and is adjacent to the spacious eat in kitchen. 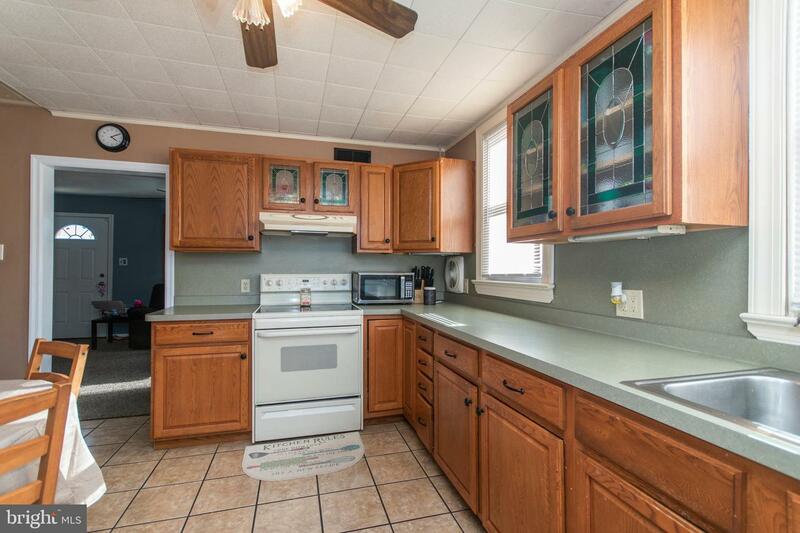 The kitchen is sun filled and has enough storage and counter space to please any chef! 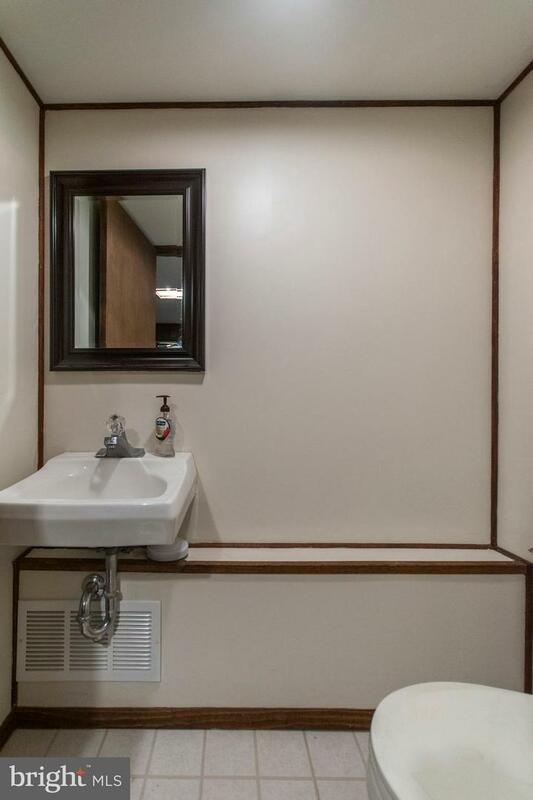 Downstairs, the possibilities are endless! 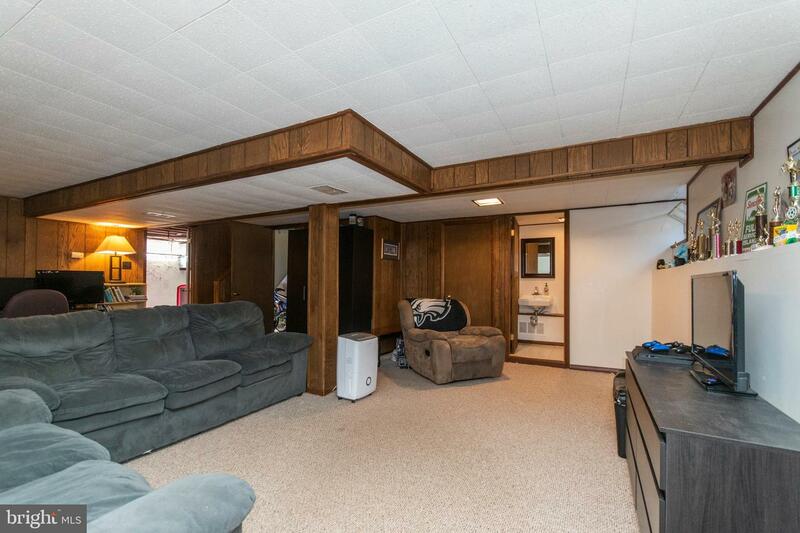 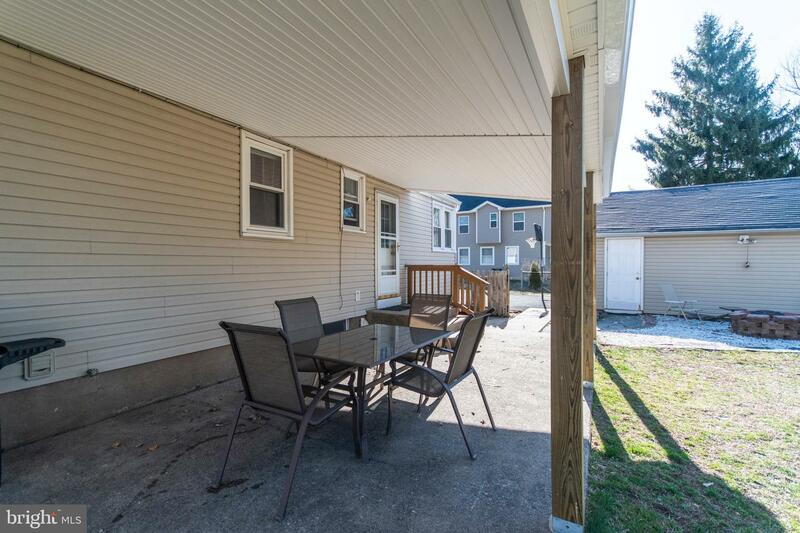 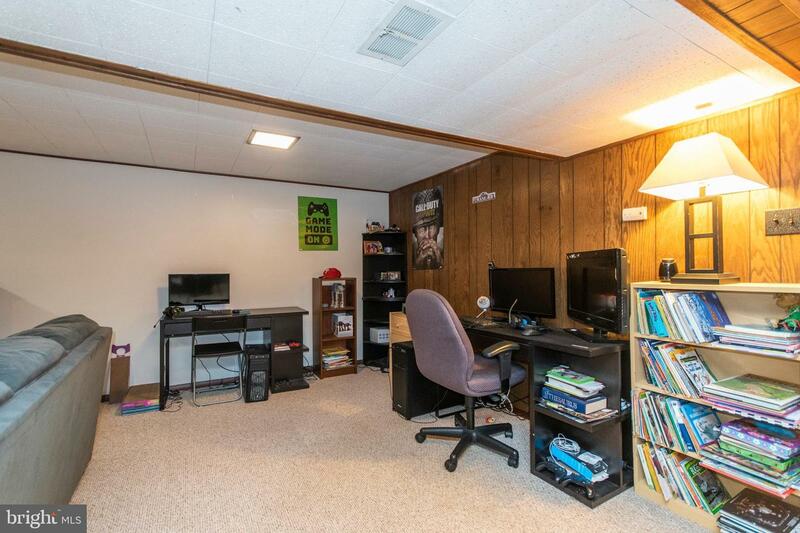 The finished basement is currently used as a hangout/extra living space but features a half bath & wet bar. 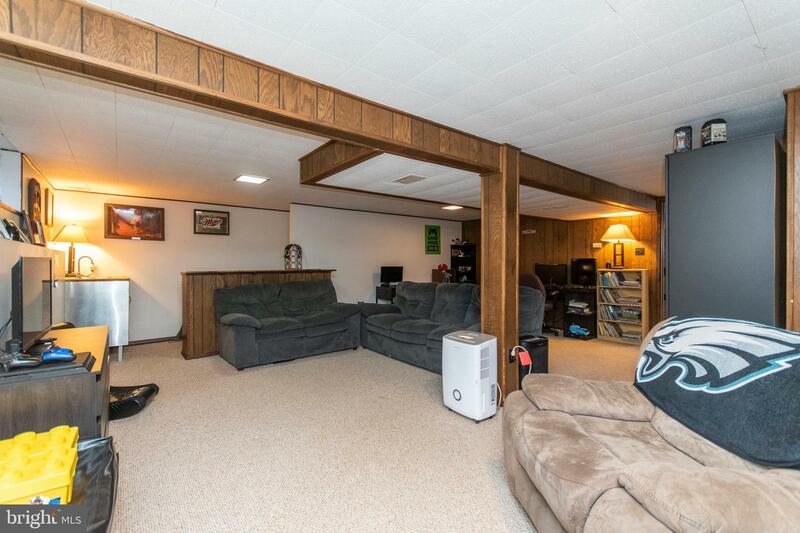 It could easily be made into a playroom, man cave, theatre room or all 3! 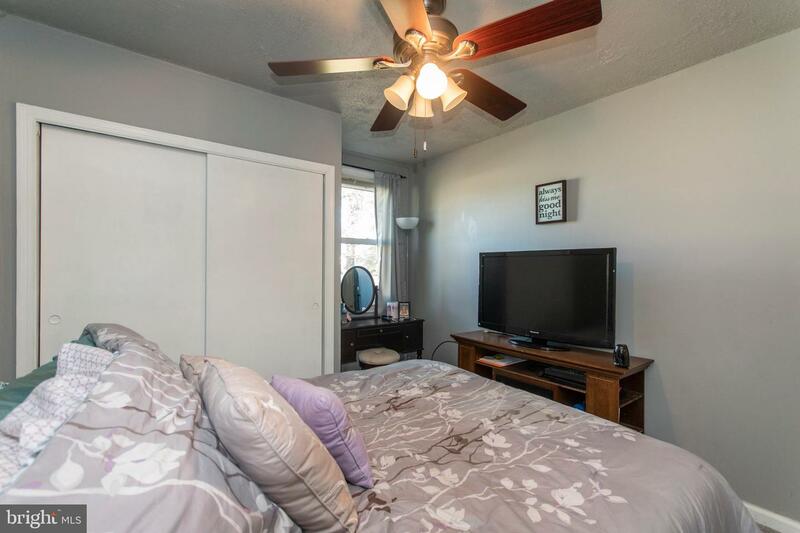 The house has a new roof, newer oil tank, newer windows and ceiling fans in almost every room. 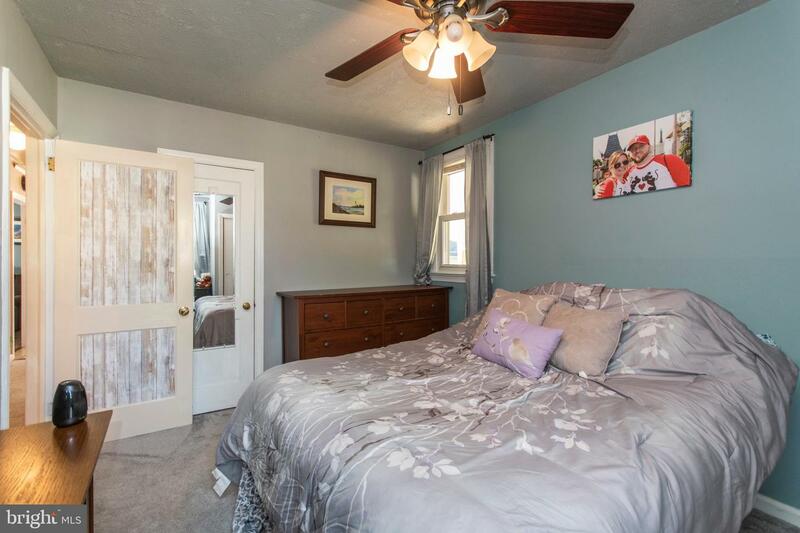 If you~re looking move right in and immediately feel at home, this is the place for you!